E.S.L. is a chamber pop quartet based out of both Salt Spring Island and Vancouver. Featuring Marta McKeever (Fan Death, Girl Nobody) on vocals and piano, Diona Davies (Geoff Berner, Carolyn Mark, Po’ Girl) on violin and harmonies, Tess Kitchen (Wintermitts) on trumpet and harmonies, and Joy Mullen (Cris Derksen, Fortresses) on drums, this band has been together since 2005. Their debut album Eye Contact was a huge success, garnering performances at folk festivals throughout Canada. 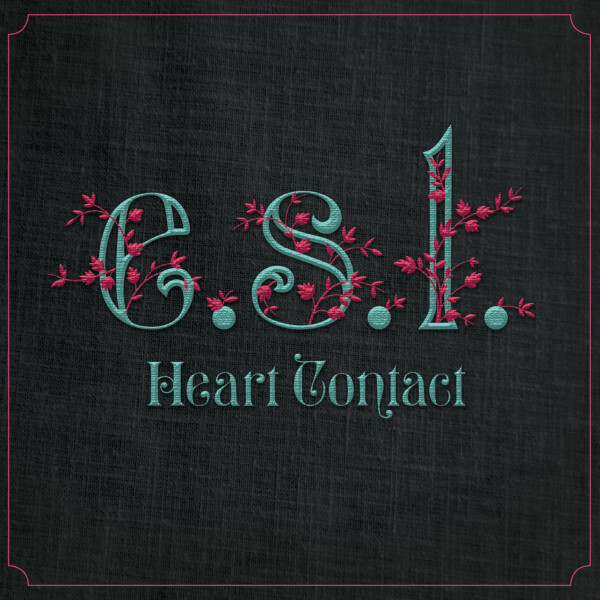 E.S.L.’s Heart Contact EP is their first release in eight years and features a guest performance by Dan Mangan. Veering wildly between Polish cabaret and chamber pop to playful hip hop jams, E.S.L. spins songs that will catch your ear and entangle you in their spell. Ethereal vocal harmonies might evoke a late-night bar, with booty-shaking beats, bold horns, lush string lines, and no-holds-barred lyrics that convey a heartfelt reflection on life. E.S.L. performs songs in five languages: Polish, French, Spanish, German, and English.